Any project needs to be systematically planned. You need to have a set target before you start planning. You have to plan the cost along with the division of responsibilities between the members of the team. You should have contingencies as well for any potential problems with the project. Excel Project Tracker Templates can be useful to keep a track of the status of the project. 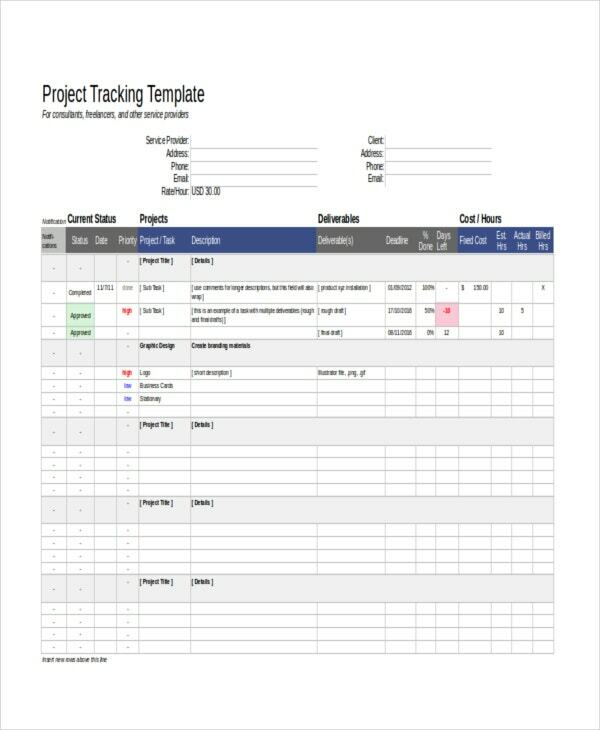 Check out the various project tracking templates listed below. This is a very useful Excel project defect tracker that can be used to keep a record of various defects that are encountered in the project. Details of the defect and its current status are noted on the template. This Excel project tracker template can be used to calculate different costs incurred for completion of the project. Costs incurred for various aspects of the project are calculated and summed up. > How to Use the Excel Project Tracker Templates? Different types of Excel Project Tracking Templates are to be used in different ways. Project Defects tracker template needs you to fill in the various issues encountered in the project, details of the defect, date in which it was encountered and the status of fixing the defect. Cost and budget tracker templates require you to fill the cost you are incurring in different parts of the project. This includes the cost of the machinery, equipment, electrical instruments, fabrication, etc. You also have to include the cost of items that were not anticipated by you at the start of the project. If you wish to create a detailed budget for your project then you can make use of this very useful Excel project tracker template. It has been designed for construction projects. > Who Can Use the Excel Project Tracker Templates? Various types of Excel project tracker templates can be used in different types of situations. The defect project tracker template can be used by those who have created a new product or software or an application in which the users are facing different kinds of issues. 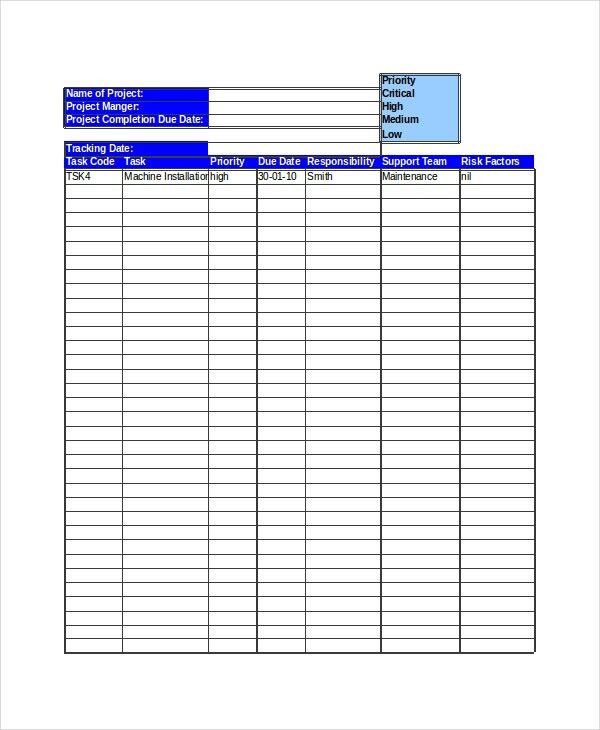 Cost project planner templates can be used by industries, especially in instances where they are setting up a new plant or expanding an existing one. Budget project tracker project will be extremely useful for those builders who are looking to calculate the budget involved in the construction of different types of projects on a site. > What are the Benefits of Using an Excel Project Tracker Template? Excel project tracker templates have numerous benefits associated with them. 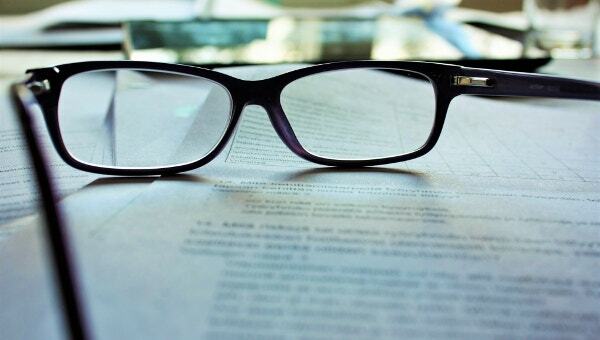 The biggest benefit is that they help you in keeping a record of the status of your project. 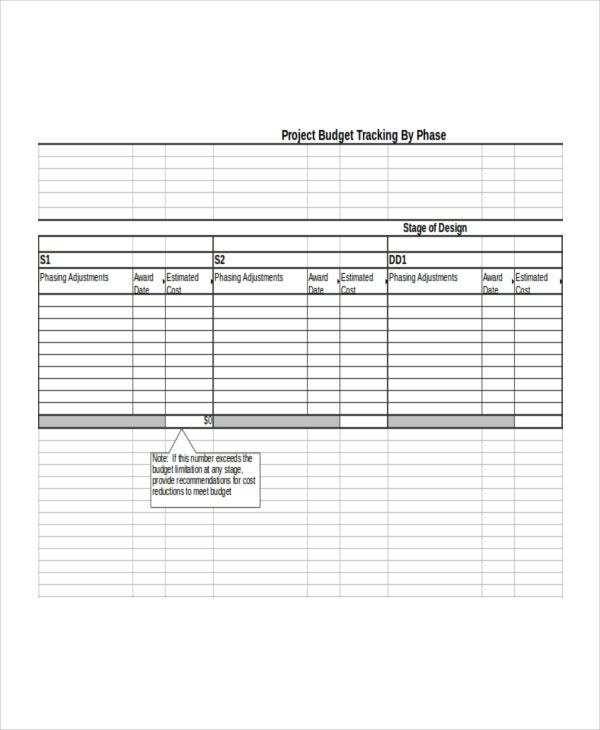 Budget project tracker template will be useful for determining whether your project is going over budget and whether it is cost effective. 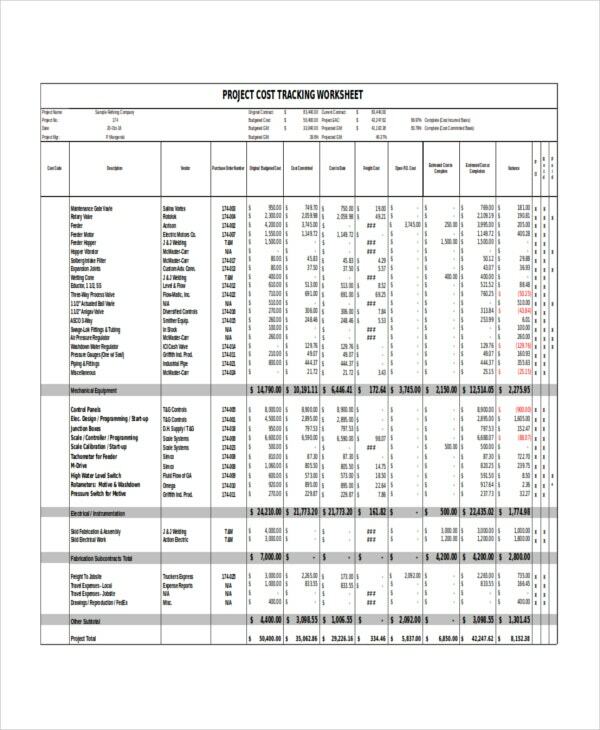 Cost project planner templates are beneficial in keeping a record of various expenditure you are doing on your project. 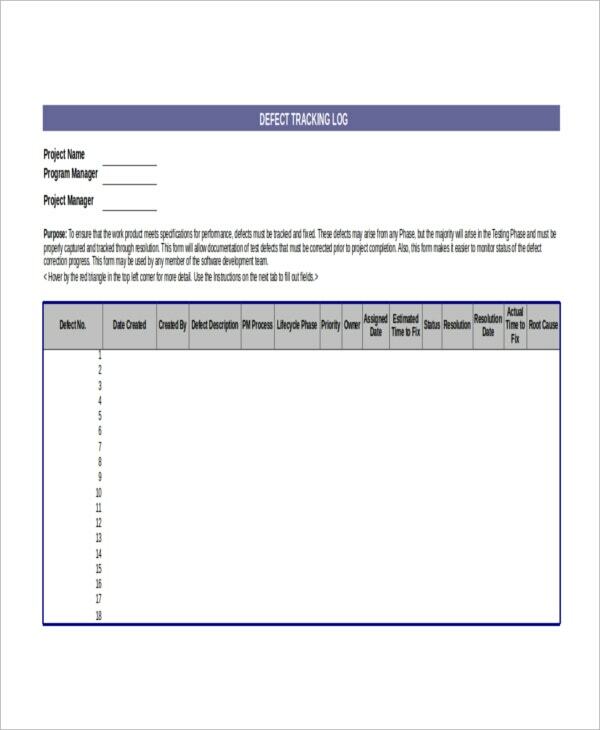 The multiple Project Tracking Templates grade your project depending on various aspects like scheduling, scope, requirements, environmental impacts, issues, etc and give an overall score which you can use as a reference for the future of your project. Tracking spreadsheet templates are other useful items by which you can keep a record of the status of your project. These Excel project tracker templates are extremely useful and find use in various activities. Check them all out and choose the one which is best suited for your projects purpose.